What’s trending for a repeater, you would wish to experience Japan like a local, do what’s the local do, see and enjoy rather travel like a tourist. Every moment is valuable. Tokyo is full of surprises activities. More often than not, the guidebook will only mention the touristic attractions. On the contrary, Tokyo city possesses heaps of hidden gems. Do you know Japanese love Cosplay? They even dress up in characters while singing at Karaoke, while many play digital gaming via mobile, VR gaming appears to be very popular here. Tokyo being an anime Kingdom, many signed up the interest to learn manga drawing which is a great hand on experience. Check out Izakaya nooks and crannies at Shinjuku Golden Gai for a relaxing hangout evenings with friends. Or cheeky maid café at Akihabara. The list goes on…. 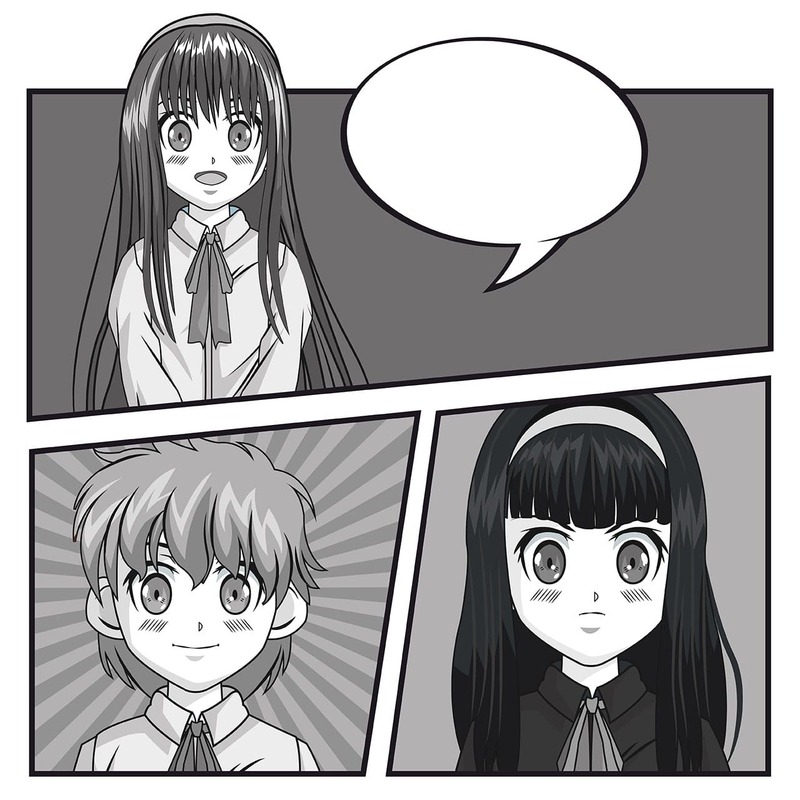 This tour is customized to repeaters, the tour will feature edu-learning of manga drawing, trust the fans are much contented to the arts of manga, it is guided by the artist. Other than that, VR is increasingly popular, do experience and be amazed by the digital game like never before. We will also bring you to Odaiba to view the newly restored giant Gundam, at the same proximity where waterfront is, be surprised to view the statue of liberty with rainbow bridge as background. At evening, continue the technology feel with a visit to Robot restaurant for a notorious fun. For Pokemon fans, please do pop in the Pokemon merchandise to shop till your heart content. Other evening, be amused to experience the “kawaii” side at Maid café where mostly can be found at Akihabara, a super busy district where tons of anime and electrical goods can be purchased here. 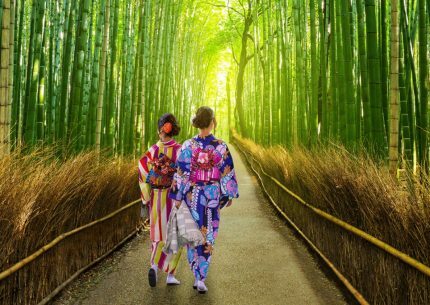 If you have extra time, you may wish to rent a Kimono to stroll down the Asakusa. The rediscovery list goes on…. So please do lengthen your stay in Tokyo to take the advantage to rediscover the city. VR digital game, Kimono experience, Robot restaurant, J-World Tokyo, Pokemon Center, Tokyo Character Street, Maid café at Akihabara, Cosplay, Manga drawing experience. Open up the world of adventure to your kids! 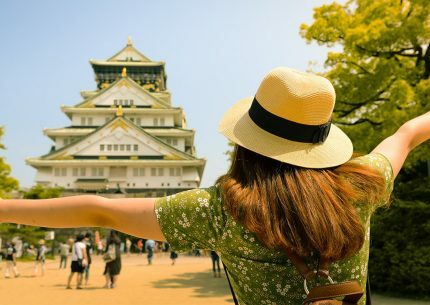 Enjoy a pleasant travel experience with a number of spectacular outdoor & indoor family activities in Osaka. こんにちは Good day, welcome on board of this private tour, this is the perfect region for many travelers. 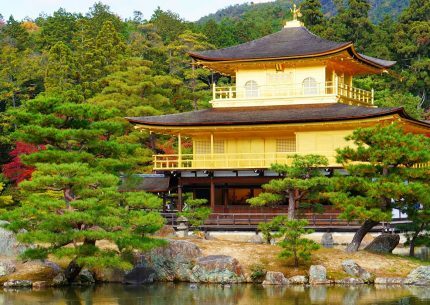 Your Kansai great discovery will cover Japan richest culture city, Kyoto the old capitol, Nara where there are few ancient temples listed as UNESCO Heritage Sites, the food paradise of Osaka and the charming Arima Onsen town.